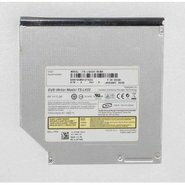 Dell - Latitude E4300 E4310 Genuine Dell DV-18S Latitude E4300 E4310 Series Laptop CD/DVD-ROM Super Slim SATA Optical Drive W520P 0W520P ID-0W520P. 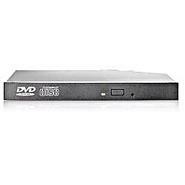 Hewlett Packard - GSA-4084N HP Pavilion DV1670EA DV6000 Compaq Presario V6000 Series DVD±R/RW Slim Dual Layer Super Multi LightScribe Laptop Optical Drive GSA-4084N 431413-001. 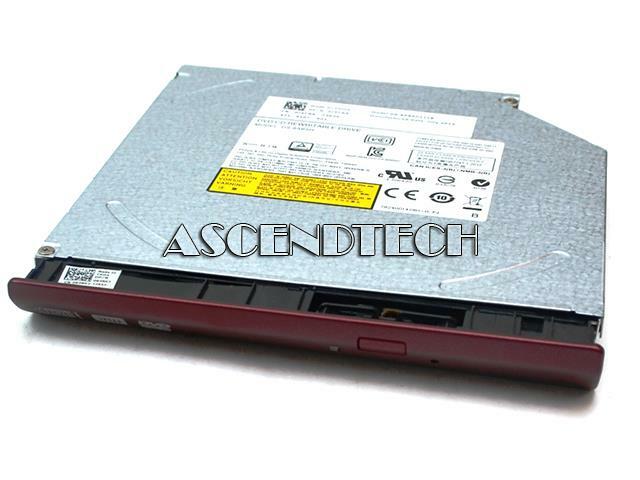 Dell - UJ890 Dell UJ890 Inspiron Vostro Series Laptop Slim DVD±R/RW Optical Drive W/O Front Bezel P21WX 0P21WX CN-0P21WX PIK-UJ890. 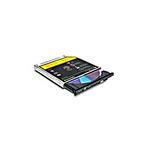 Pioneer - DVR-K15RA Pioneer DVR-K15RA DVDRW IDE Slim Laptop Optical Drive. 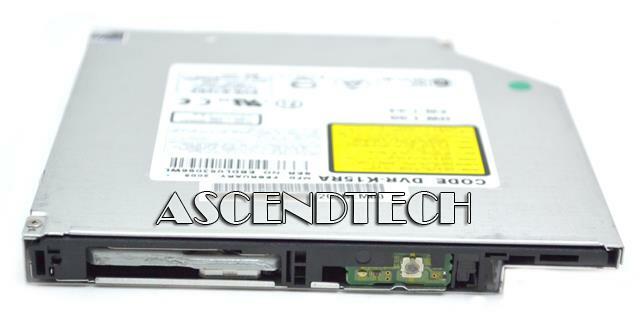 Acer America - Aspire 1450 Series Acer Aspire 1450 Series DVD-ROM IDE/ATAPI Slim Internal Laptop Optical Drive SDR-083 6M.A13V7.002 6MA13V7002. 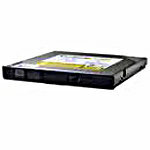 Dell - CRX880A Dell Inspiron OptiPlex Latitude Vostro Precision Slim 24X CD-RW/DVD-ROM IDE Combo Laptop Optical Drive CRX880A MR568 0MR568 CN-0MR568. 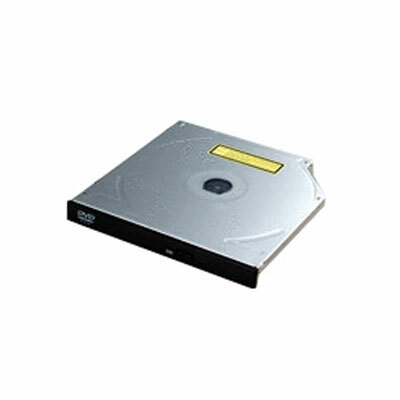 Dell - AD-7580A Dell AD-7580A Slim 8X DVD±R/RW DL Dual Layer Optical Drive for Dell Dimension XPS and Optiplex Computers Systems. 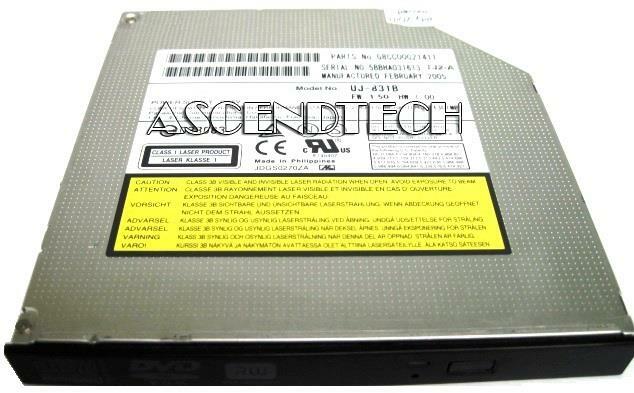 Acer America - TS-L632B Acer TravelMate 2400 3260 4000 Series DVD±RW EIDE Burner Slimline Laptop Optical Drive TS-L632B KU.00801.012 KU00801012. 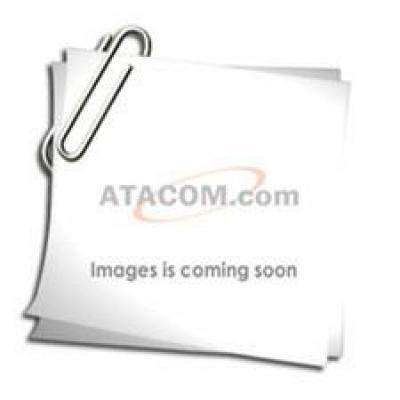 Panasonic - UJDA360 PANASONIC - 24X/10X/24X SLIMLINE CD-RW DRIVE (UJDA360). NEW BULK. IN STOCK. SHIP SAME DAY. Compaq - 24X IDE SLIMLINE CD-ROM DRIVE P/N: 314214-001. FOR DESKPRO EN EN SFF. 314418-409 314418-406. Hewlett Packard - 481041-B21 HP/COMPAQ - 12.7MM SLIMLINE SATA INTERNAL DVD OPTICAL KIT FOR PROLIANT DL G5 G6 G7 SERVER SERIES(481041-B21). NEW BULK. IN STOCK. SHIP SAME DAY. 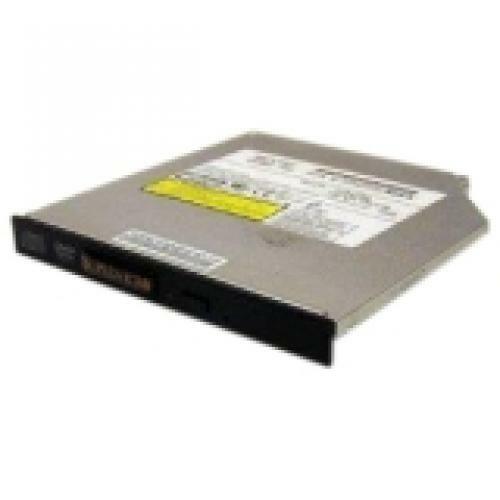 Hewlett Packard - 532066-B21 HP/COMPAQ - 12.7MM SATA INTERNAL SLIMLINE DVD-ROM DRIVE FOR PROLIANT DL360 G6 SERVER (532066-B21). NEW BULK. IN STOCK. SHIP SAME DAY. 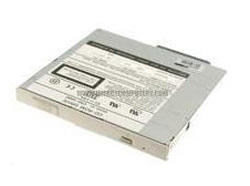 Hewlett Packard - 383975-B21 HP/COMPAQ - 8X IDE INTERNAL SLIMLINE DVD-R/RW MULTIBURNER DISK DRIVE FOR PROLIANT DL SERVER (383975-B21). NEW BULK. IN STOCK. SHIP SAME DAY. 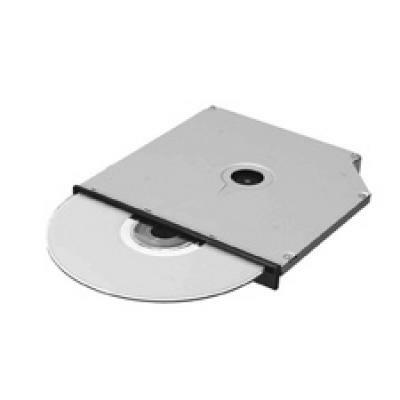 Hewlett Packard - 336987-001 IDE SLIMLINE MULTIBAY DVD-ROM/CD-RW COMBINATION DRIVE - 24X CD-R WRITE 10X CD-RW REWRITE 24X CD-ROM READ 8X DVD-ROM READ. PN: 336987-001.